How long do you have to survive to be a Survivor? Disease progression on Keytruda (Immunotherapy) - Options? 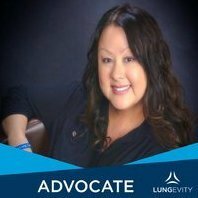 Where are people with lung cancer that choose no treatment? *FREE* CancerCare Pillow Talk Care Package, just for you!